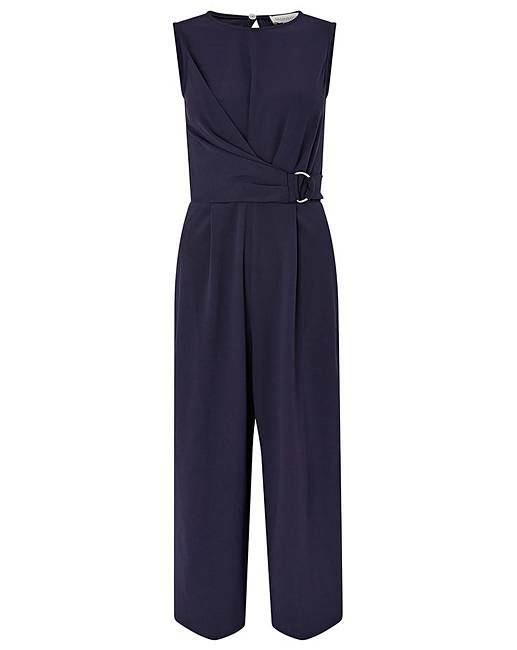 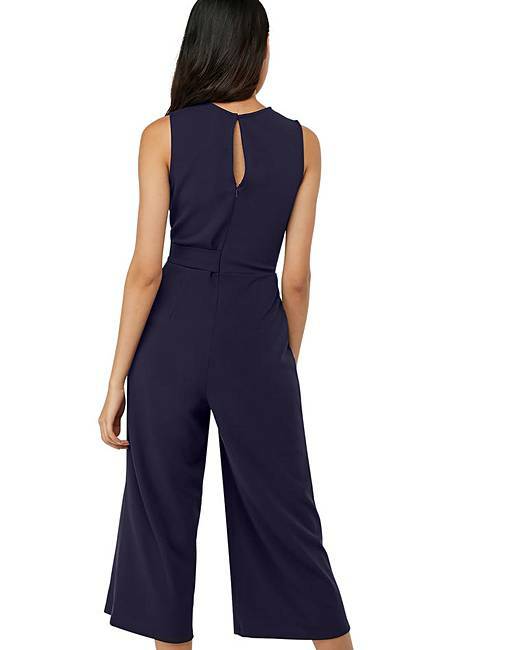 Channel modern sophistication in our Jennifer jumpsuit. 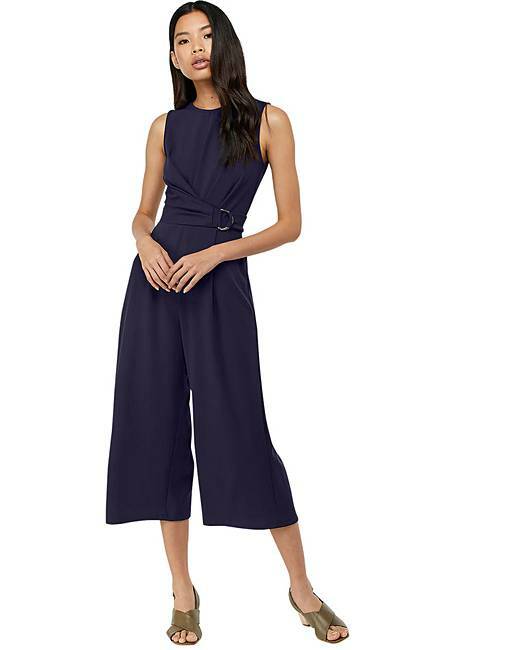 Created in smooth crepe with comfortable stretch, this wide-leg design features a wrap bodice with sleek D-ring buckle. 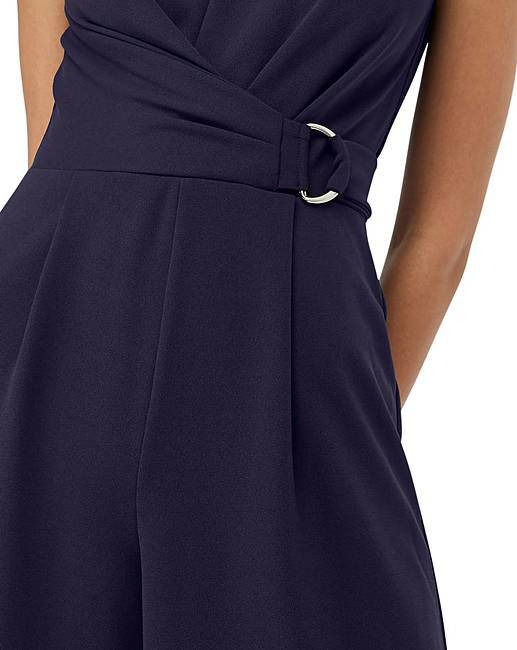 It fastens with a concealed zip.